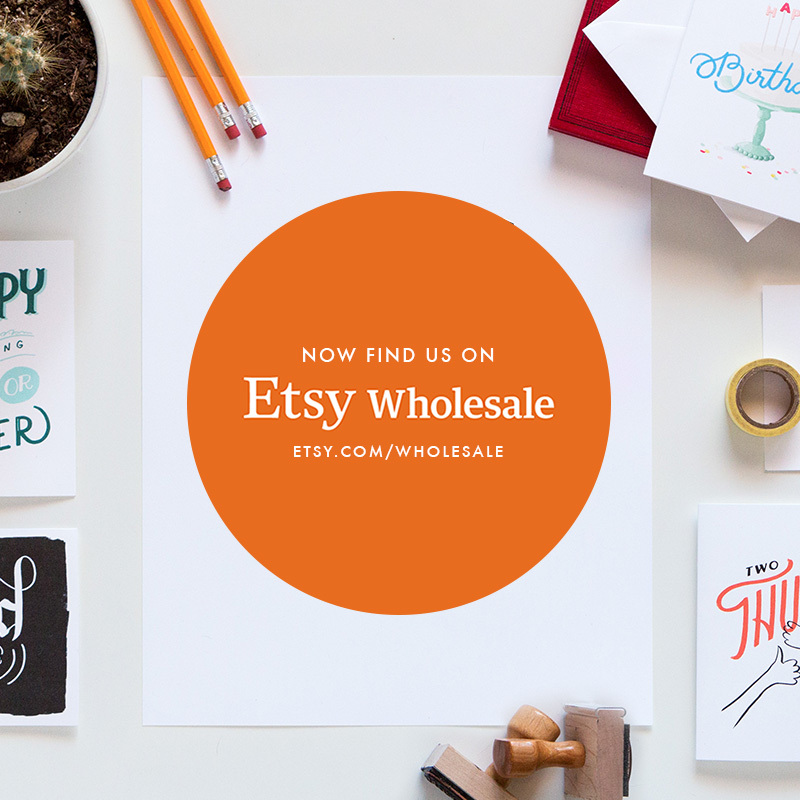 Today I officially published our linesheet on Etsy Wholesale. We have a few wholesalers outside of Etsy, but this feels like we just took the next big step in our paper goods adventure. We are excited for this opportunity and what all it holds for our little growing family. Like I said a few posts back, 2015 is turning out to be the best and most exciting year yet for us Bartletts. To much is happening and changing for us. I can’t wait to see what the next 6 months holds.